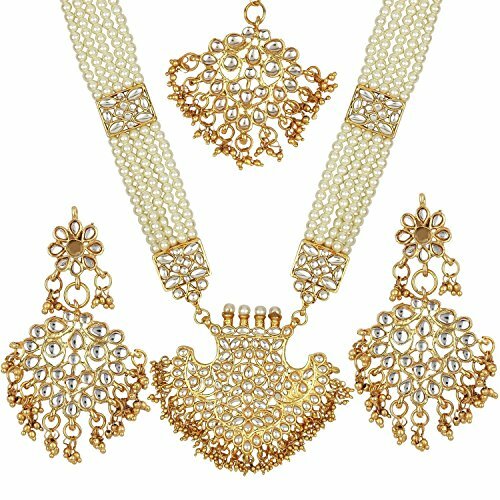 Set of necklace and pair of earrings Pair these traditional jewellery with your party dress and enahance your look. Handmade product so can be non-uniform and may vary in color and texture. 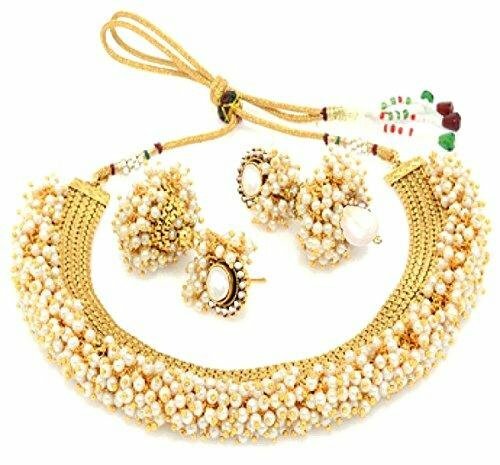 Buy Prita's Bridal collection Kundan Pearl Rani Haar Necklace set for women from DazzleCollectionz SELLER ONLY. PRITA BRAND is NOT responsible if cheap replicas are bought from other sellers. DazzleCollectionz SELLER assures quality and authenticity of BRAND PRITA. 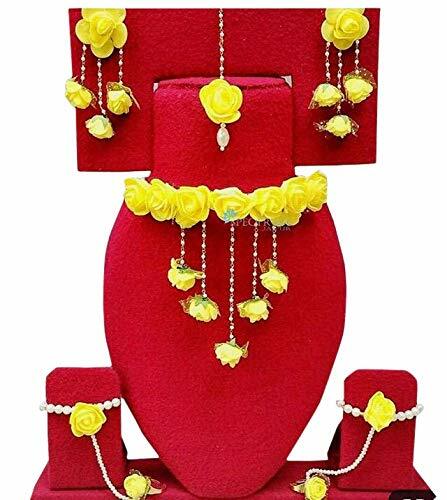 Just one look will be enough for you to fall in love with these pretty Necklace Set from PRITA FASHION. 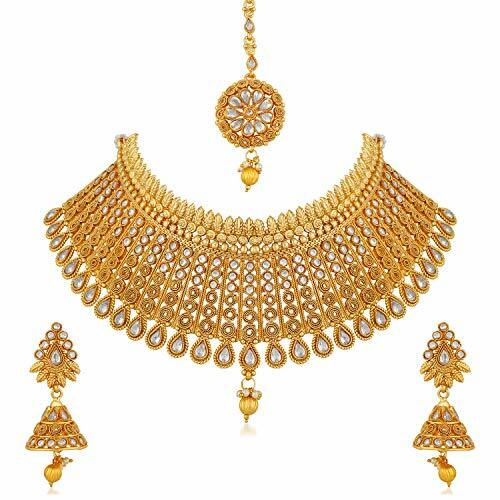 Made from gold plated alloy, these Necklace Set are durable and have an excellent finish. 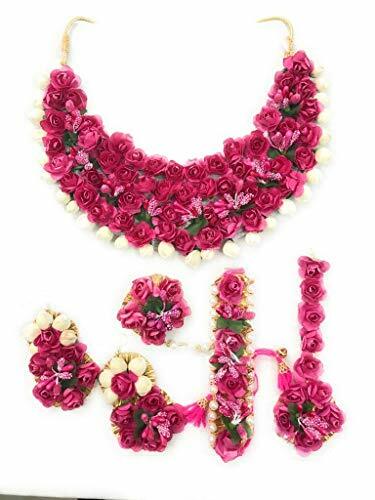 Beautifully designed, these Necklace Set will go well with any of your ethnic attire.